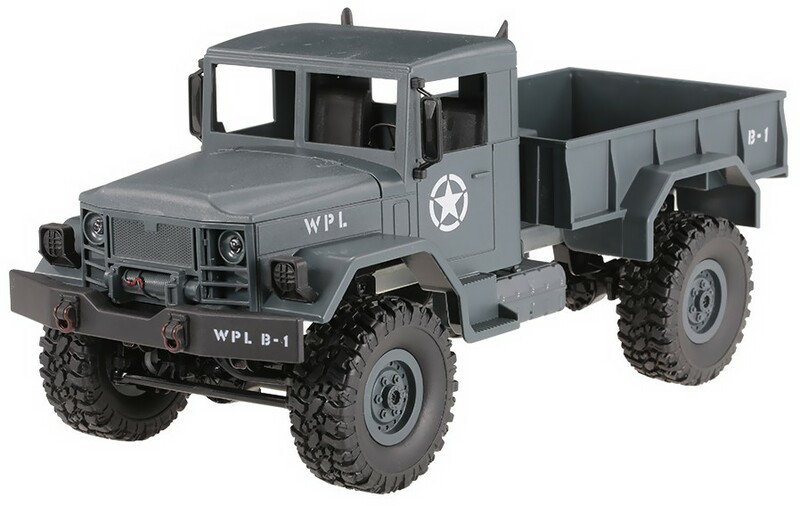 Army Truck WPL B-14 is one of the latest models in the scale of 1:16 from the WPL manufacturer. The car has been designed with a view to people who want to start their journey with RC models and who love terrain rides full of excitement. 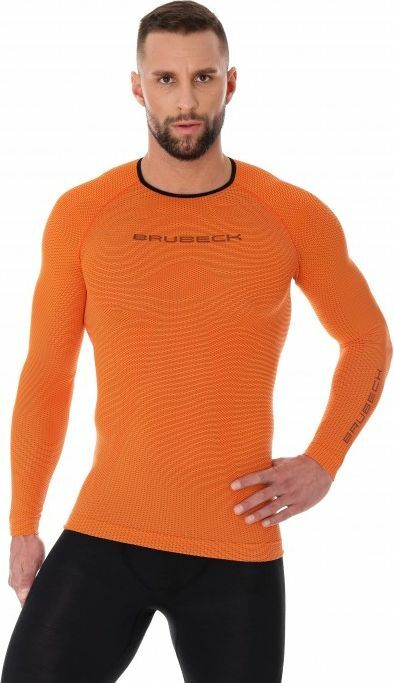 Nevertheless, it is widely purchased by those who want to master their skills indoors. The model has 4WD, balanced weight distribution, full suspension and terrain tires from periderm rubber which ensures great grip and stability for the car during off-road rides and climbing. The 2.4GHz remote controller provides high resistance to signal interference and quick response time. Super bright LED lights are ideal for night rides. The car built-in mounting elements for further light system modifications. Everyone will appreciate this one of a kind, realistic design which makes this toy ideal as a gift for a child. The presented model is in the RTR version which means it is ready to run just after unboxing. All you need to do is to purchase 2x AA batteries, which you can also purchase in our store, for the remote controller.